Born in 1936, is a graduate of the Graduate Institute for International Studies of the University of Geneva, and took his doctorate at the University of California at Berkeley. Since 1967 he has been successively assistant professor, associate professor and professor in the Politics Department of the University of Chicago, then at the European University Institute (1982-86) and at Stanford (1986-96). He has been visiting professor at the Universities of Paris-I, Geneva, Mannheim and Zürich, and Fellow of the Humboldt Foundation, Guggenheim Foundation and the Palo Alto Centre for Advanced Studies in the Behavioral Sciences. 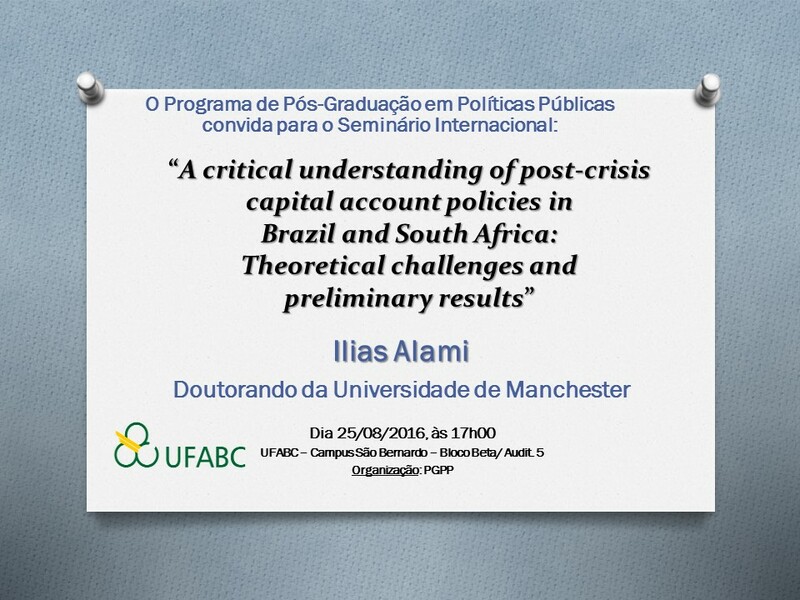 He has published books and articles on comparative politics, on regional integration in Western Europe and Latin America, on the transition from authoritarian rule in Southern Europe and Latin America, and on the intermediation of class, sectoral and professional interests. His current work is on the political characteristics of the emerging Euro-polity, on the consolidation of democracy in Southern and Eastern countries, and on the possibility of post-liberal democracy in Western Europe and North America. Professor Philippe C. Schmitter was Professor of Political Science at the European University Institute in Florence, Department of Political and Social Sciences until September 2004. He was then nominated Professorial Fellow at the same Institution. He is now Emeritus of the Department of Political and Social Sciences at the European University Institute. 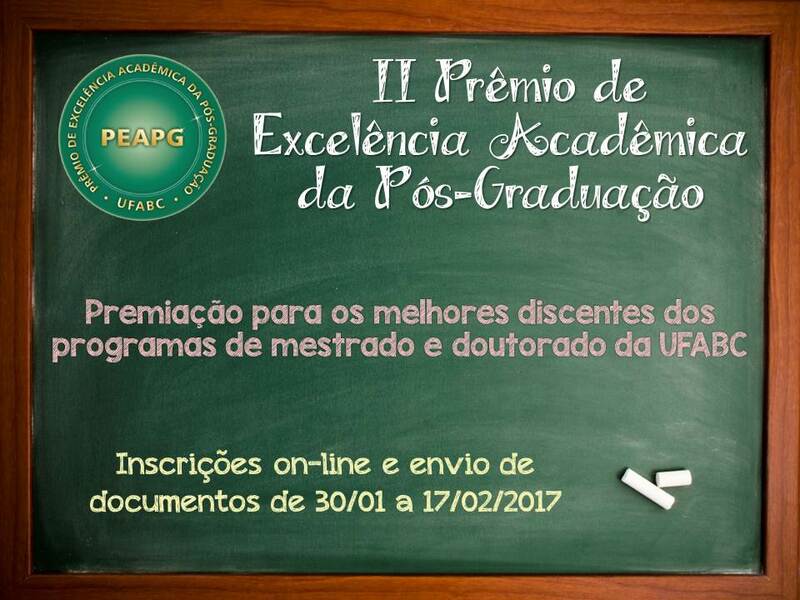 O Programa de Pós-Graduação em Políticas Públicas convida a comunidade acadêmica da UFABC a participar do evento “Diálogos PGPP – Pesquisas em Políticas Públicas em Tempos de Crise”. Os professores farão exposições de 20 a 30 minutos sobre suas pesquisas e, em seguida, debaterão a importância das pesquisas no atual contexto de crise. O lançamento será precedido de debate entre a autora, Gabriela S. Lotta, e a professora Vera Schattan.